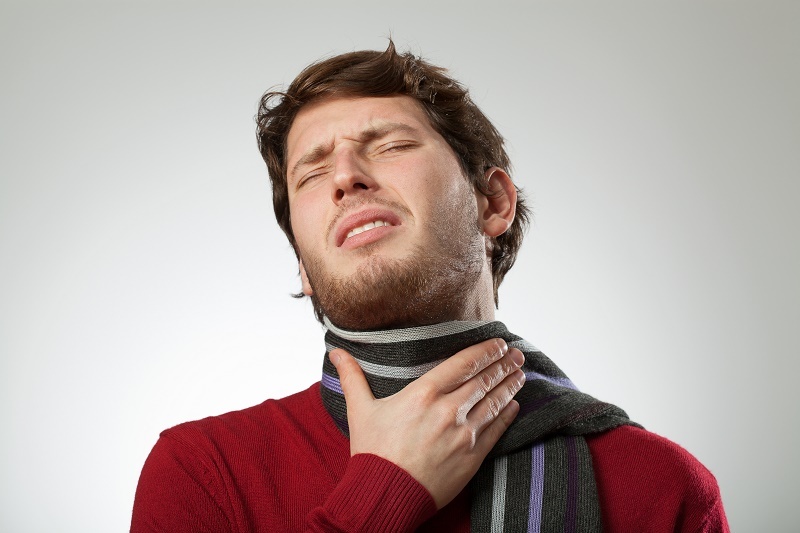 Do you find that lately that you have been suffering from a sore throat after quitting smoking? This is much more common than you might realize and if you are suffering at the moment then you might be wondering why you bothered giving up smoking when you now have to deal with a whole new collection of problems. Well luckily, this will pass and you will feel better. 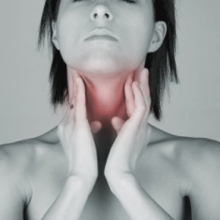 But for now, why not learn some more about why you have developed a sore throat and what you can do to help keep it at bay so that you can get on with your day to day life. If you are finding that since giving up smoking that you are suffering from a sore throat then you are probably panicking that something is wrong or that you might be iller than you really are. But in actual fact, there are a lot of ailments that you can develop after you have given up smoking and they are all a natural way of your body getting back to normal. The main reason that you develop a sore throat after quitting smoking is that you are coughing so much. The coughing is because your lungs are trying to get rid of all the tar and the poisons in your body and in order to do this, it needs to cough them up. The more tar you have in your lungs, the longer (and possibly harder) you will cough. This coughing results in a sore throat after quitting smoking. In order to tackle this sore throat, there are a few simple things that can help you. Menthol is really good for breaking up mucus and gunk in your lungs. By rubbing menthol on your chest, inhaling it or even sucking menthol sweets, you will be able to break up this mucus and make it easier to cough up so that your throat doesn’t feel too affected. You can also use lemon and honey in warm water for a sore throat as this is completely natural and won’t affect your body or your health. If you have a persistent sore throat that isn’t getting any better after taking medicine or it is present when you don’t have a cough then it might be a good idea to get checked out by your doctor. They will be able to put your mind at ease and will give you some advice on how to tackle the problem so that you don’t have to suffer anymore.